Gurgaon, the millennium city of India is growing fast to develop itself fully as the most preferred commercial hub. This city is developing very fast and is witnessing many corporate preferring to set up their base here. Sector 60 Golf Course Ext is an extremely vibrant location and is advancing fast in terms of infrastructural development and growth. The residential property market is seeing an equal amount of growth and development. 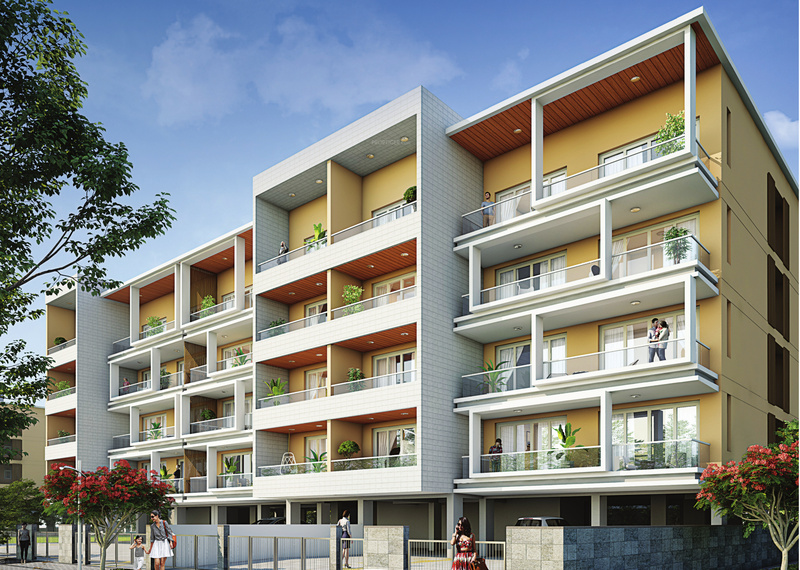 Adani Realty Group is coming up with brilliant residential architecture by the name Adani Samsara Gurgaon. Adani group is developing around 69 million square feet of area and has its presence across India in cities like Ahmedabad, Mumbai, Mundra, Kochi and Gurgaon. Adani Group has entered into a partnership with highly reputed Brahma Group to create a large 150 acres of residential development in Gurgaon. 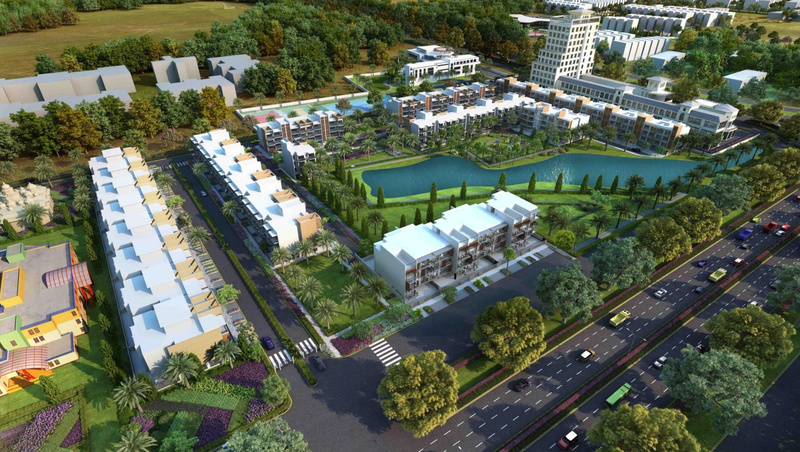 This development is coming in the low-rise segment of this group and is called as Adani Samsara. This Project is well designed, ensuring great light, air and ventilation flowing through. At the same time, care is taken that here is enough privacy and comfort in living. This project is made well with many community amenities to bring the best of the comforts and the luxuries to the residents. There is plenty of power and water back up of 24 hours and there is a tight security of 24 hours to ensure the safety of the residents. There are plenty of other amenities like a club house, indoor and outdoor sports facility, kids’ play area, swimming pool, theatre, car parking, gym, landscaped garden and a 9-hole golf course. The surroundings of this place is very pleasant, peaceful and enjoyable. The houses here are the epitome of luxury and a great expertise and skill set has gone into creating these wonderful creations. This realty group is known for their quality, excellent deliverables, and their integrity and hence there are many expectations from this project. 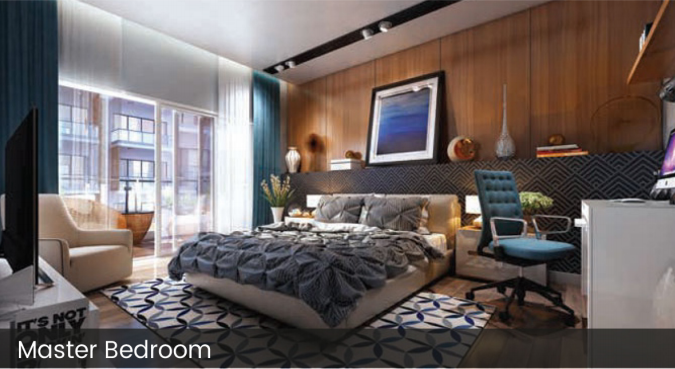 This project is located at Sector- 60 in Gurgaon. There are plenty of commercial utilities available all around. The schools, colleges, institutes, parks, hospitals, swimming pool, banks, ATM’s, etc. are all available here. 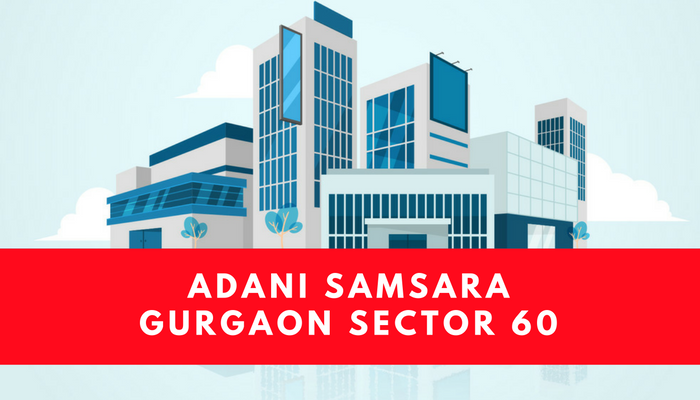 Adani Samsara floors Gurgaon offers a great value for living and is worthy of making an immediate investment to reap benefits later. The price of this property will be made available on request. It is the right property for those who are looking at having a rich lifestyle. There is a great value for money offered here. Excellence, closeness to nature, joy, facilities, luxuries, great health, comfort, and reliability is what you get here. It would be wise to invest in this property now to reap its benefits later. The property prices are expected to rise soon.